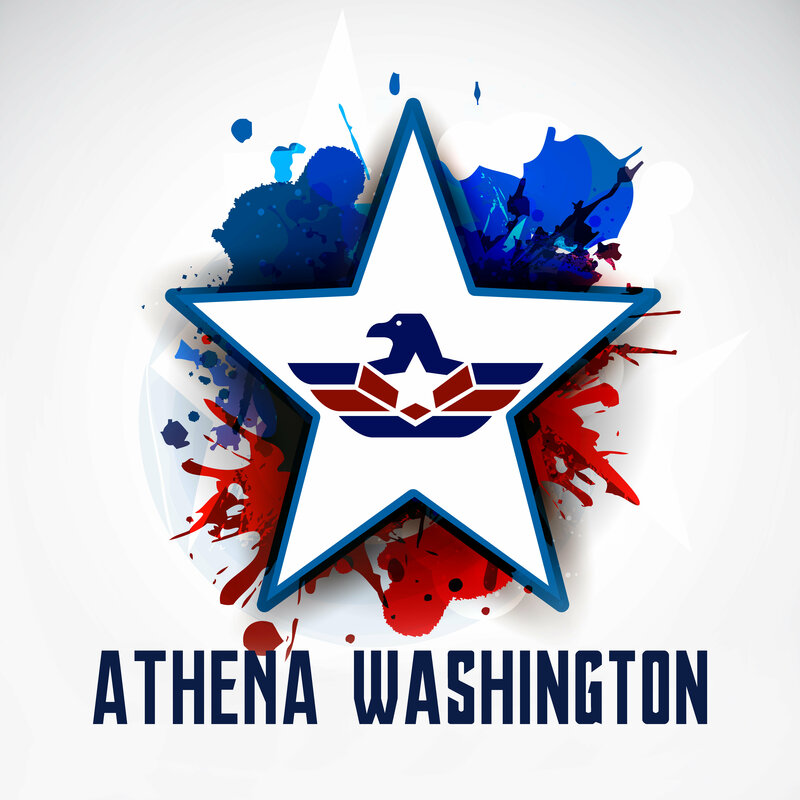 Important please note September 9th for Athena! ATHENA GOES UP FOR SALE SUNDAY SEPTEMBER 9TH AT 6PM (UK TIME) PLEASE FOLLOW THE EMBEDDED PHOTO LINKS ABOVE OR CLICK HERE FOR ALL INFORMATION YOU WILL NEED. Sending you all our very best wishes as always.